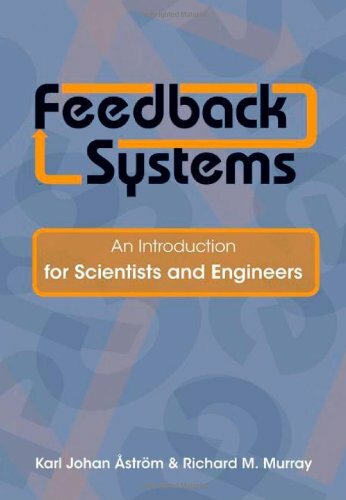 This book provides an introduction to the basic principles and tools for the design and analysis of feedback systems. It is intended to serve a diverse audience of scientists and engineers who are interested in understanding and utilizing feedback in physical, biological, information and social systems. A major goal of this book is to present a concise and insightful view of the current knowledge in feedback and control systems.